The IOFAS Scientific Meeting is now in its 11th year and has evolved significantly since it began. All Trainees are welcome to attend the IOFAS Annual Scientific Conference with no registration fee required. Please book your free place via the link above. 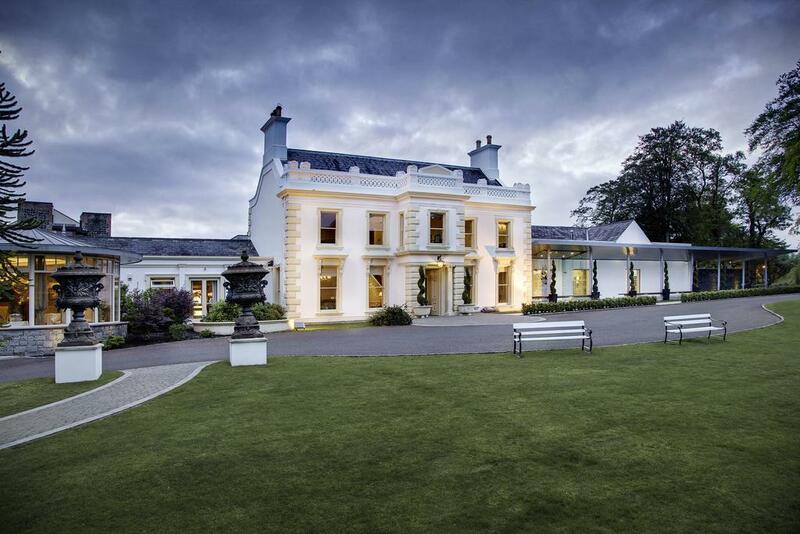 PLEASE NOTE: If you wish to book accommodation at Galgorm, IOFAS have rooms reserved for delegates. Please contact Naomi Taylor direct on 02825882580 quoting IOFAS as the reference. This will be on a first come first served basis. Trainees are encouraged to submit their research for presentation on the Saturday afternoon. A Cash Prize will be presented to the Best Presentation.